On Monday, April 16, 2018 at 19.30 we invite everyone to watch LIVE on our website (here > below) broadcasting XXIV. 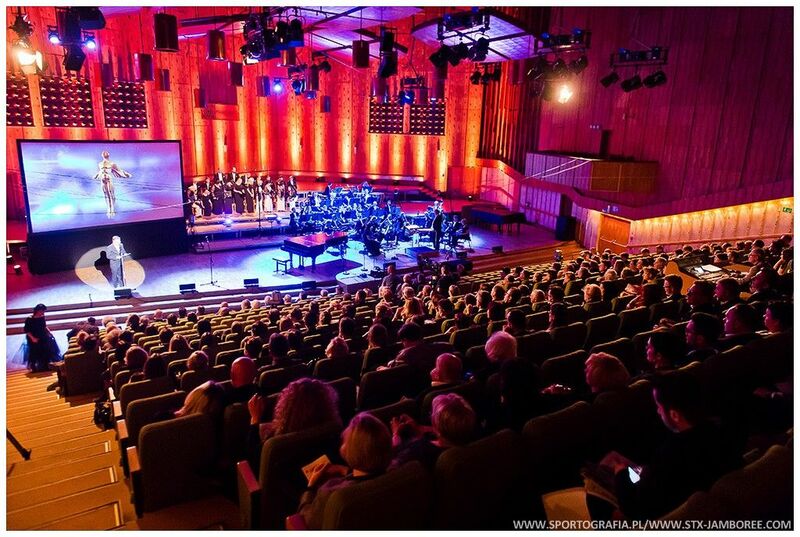 Awards Gala of the Phonographic Academy "Fryderyk 2018" in terms of classical music from the Studio of Polish Radio Witold Lutosławski in Warsaw (90 minutes). Polish Radio Orchestra under the director Michał Klauza, the National Music Forum Choir, conducted by Agnieszka Franków-Żelazny, Musicae Antiquae Collegium Varsoviense conducted by Lilianna Stawarz and Marcin Zdunik and Aleksander Dębicz. The gala will be hosted by Jacek Hawryluk. The classic radio broadcast will take place at the same time Polish Radio 2 Program. Other Internet broadcasts are also planned by www.tvpvod.pl, Polskie Radio, ZPAV and ZAiKS. Abba is back after 35 years!